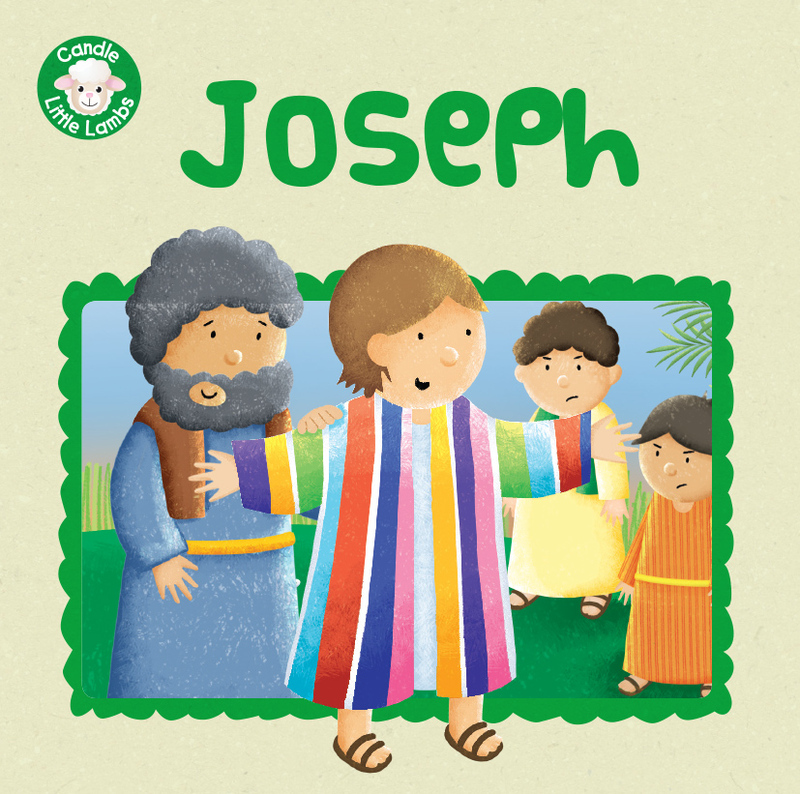 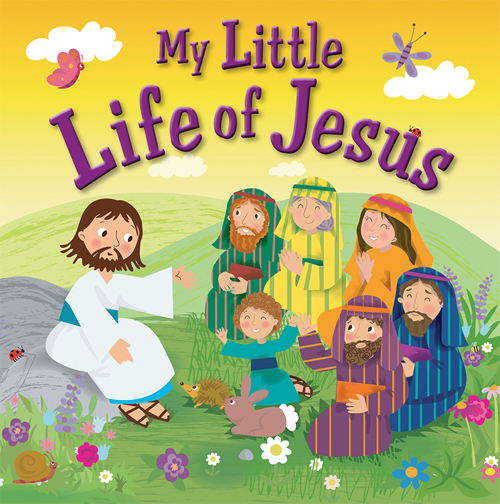 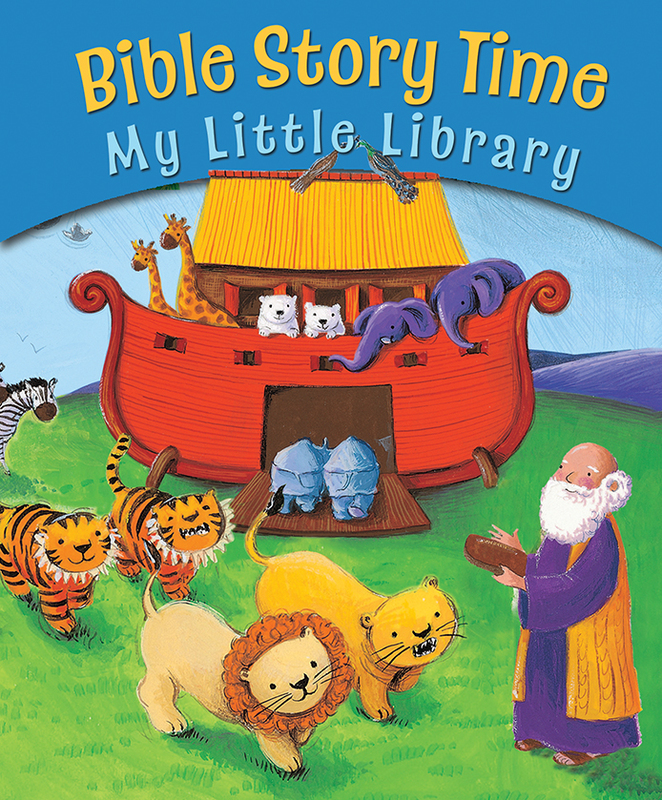 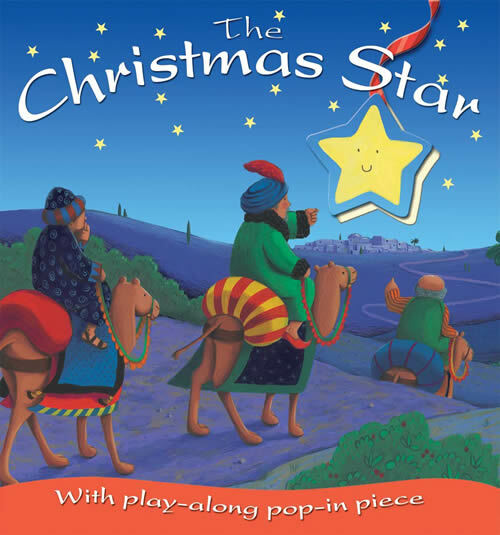 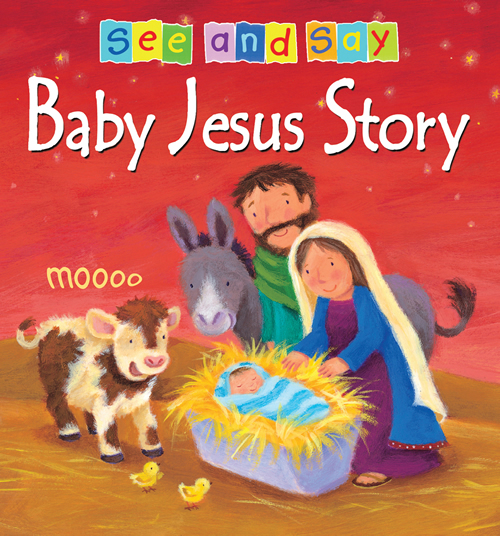 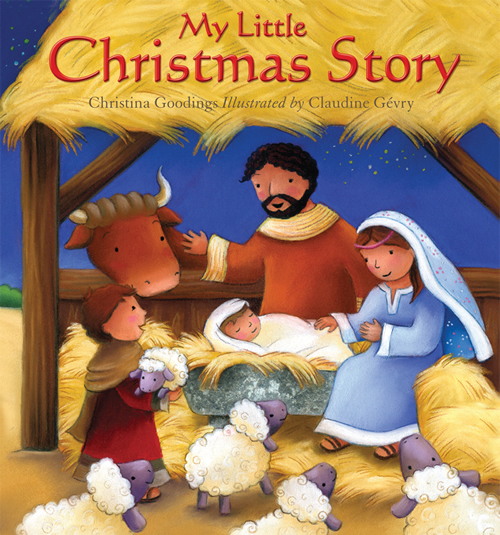 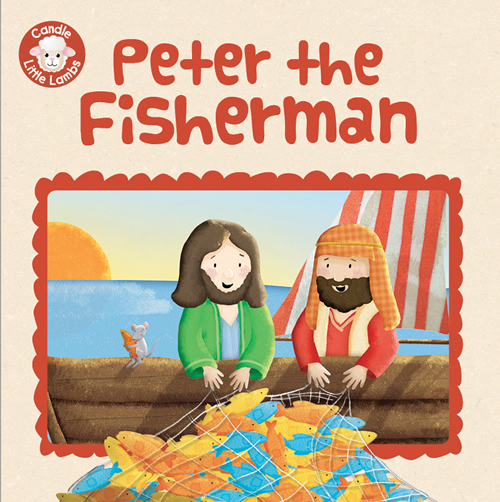 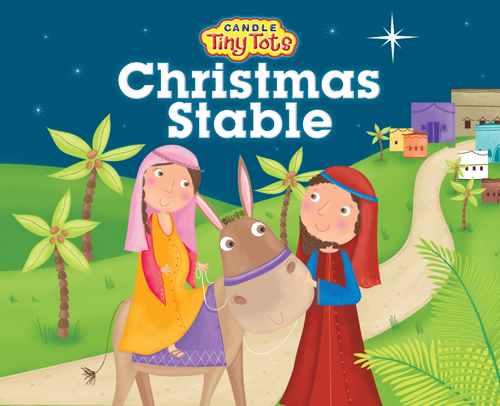 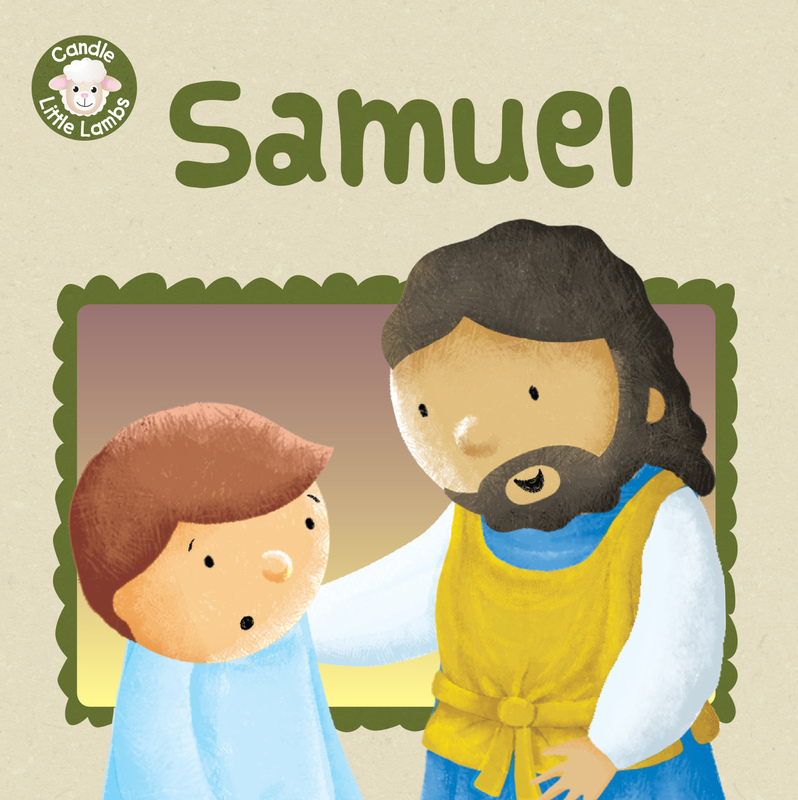 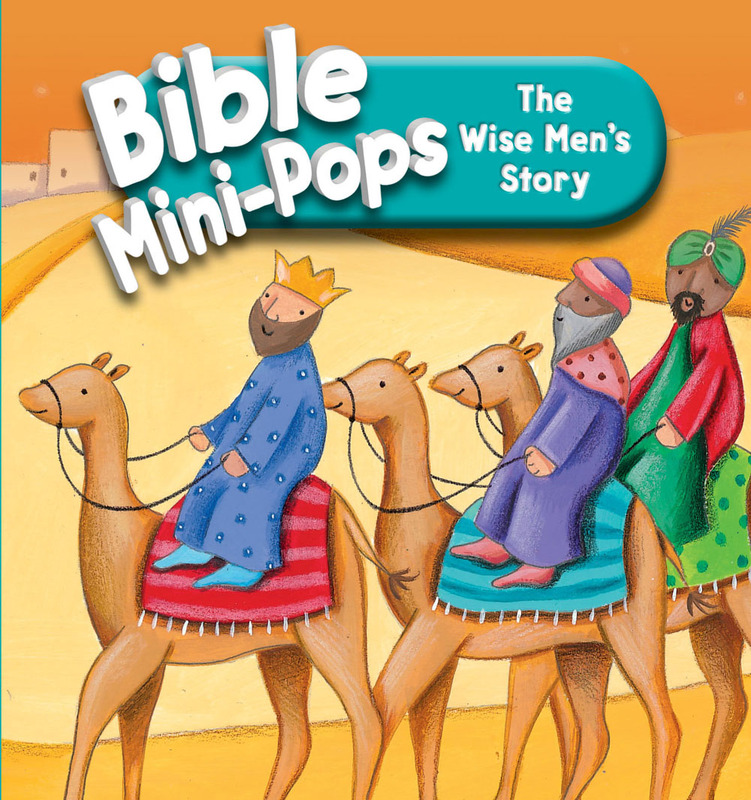 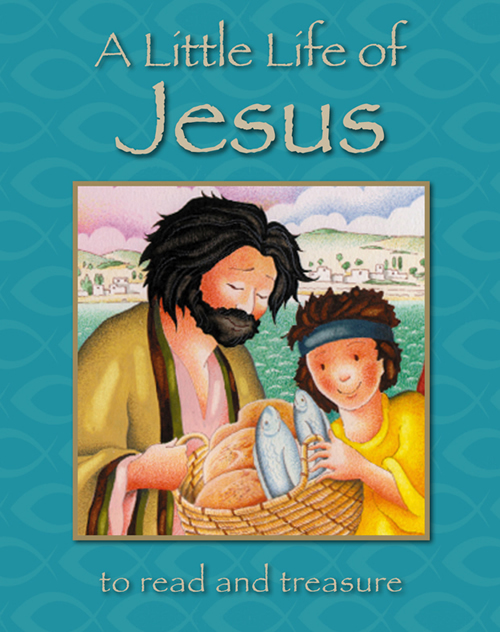 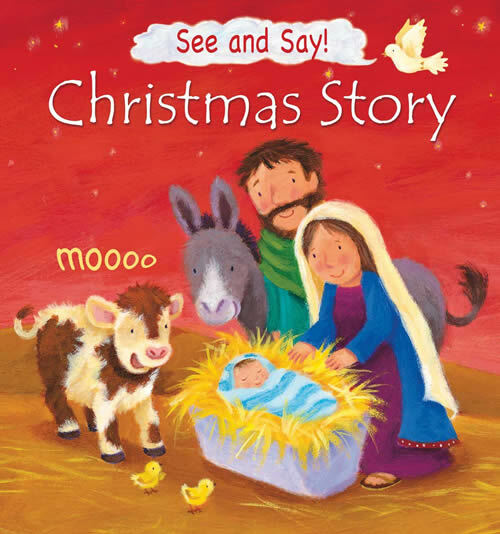 Each story in the Bible Story Time series is retold with bright and cheerful pictures, designed especially for younger readers. 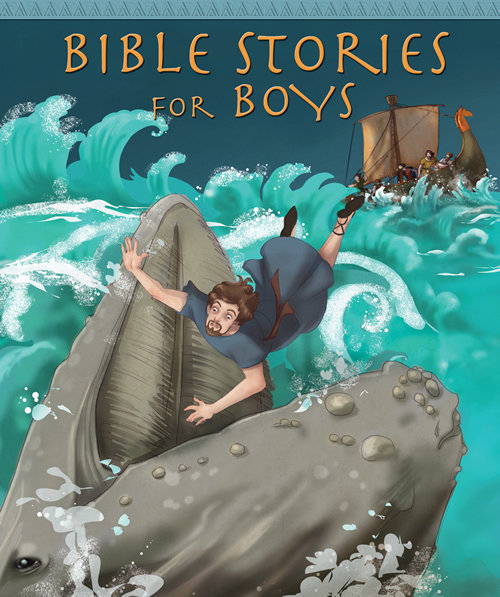 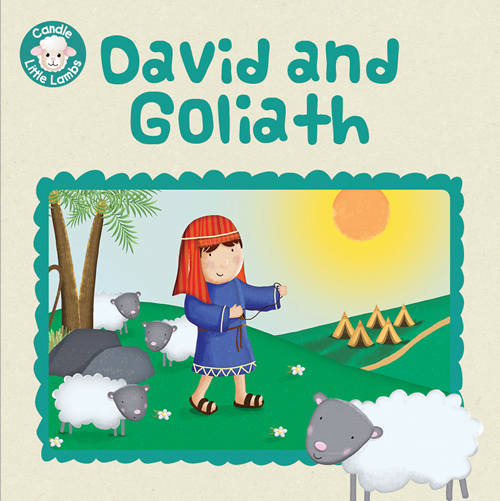 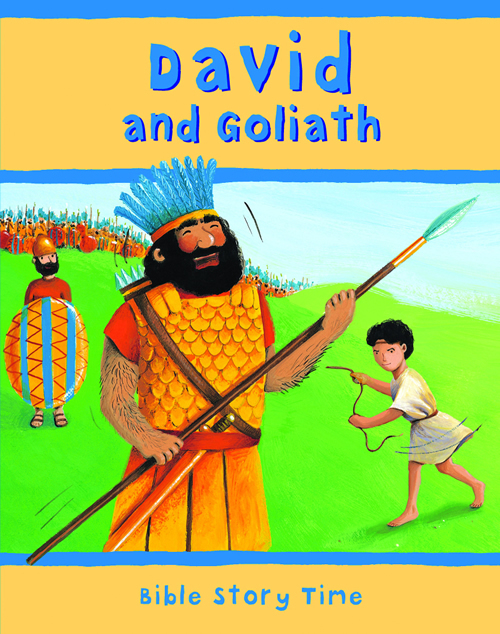 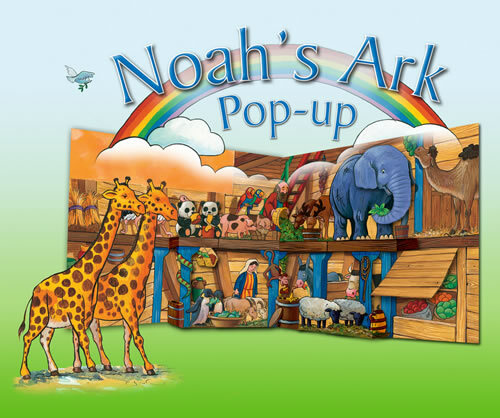 Kids will learn classic stories from the Old Testament, like David and Goliath, Daniel and the lions, and the story of Jonah and the whale. 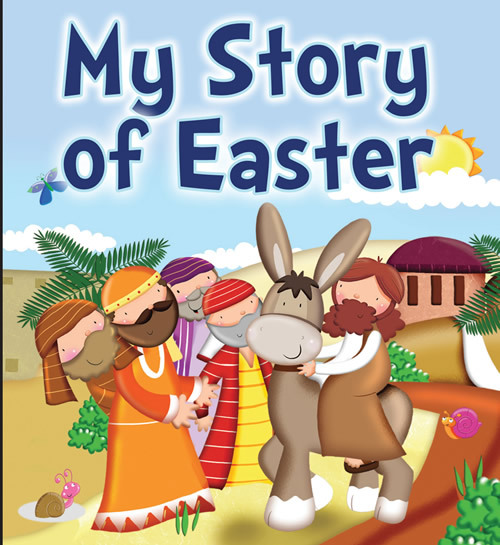 They will also learn the timeless story of the life of Christ, from his birth to his resurrection. 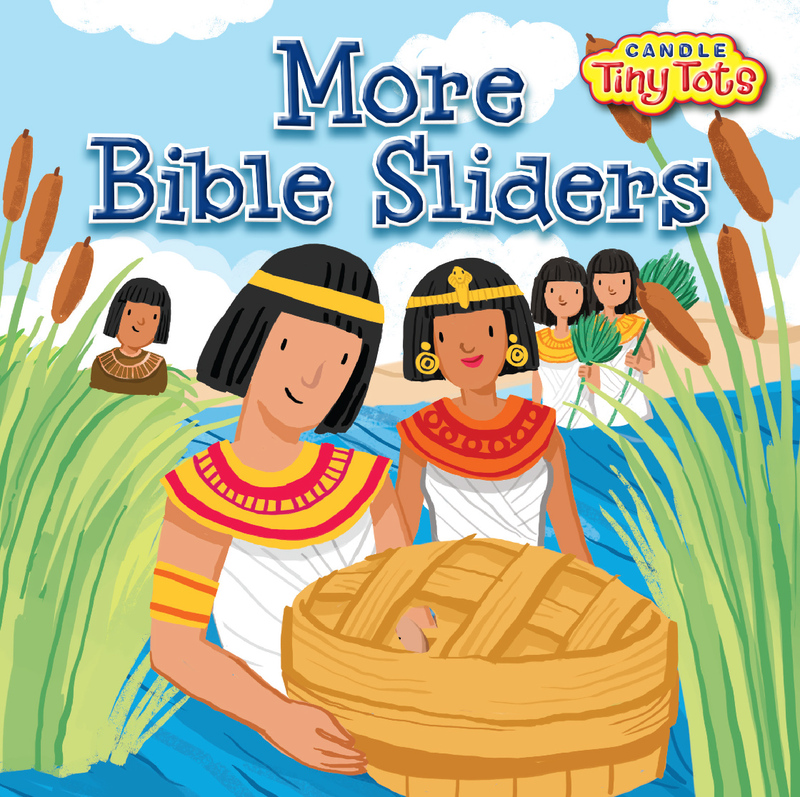 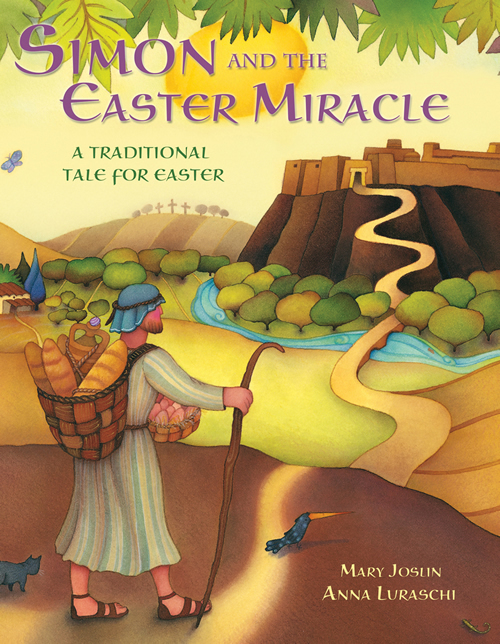 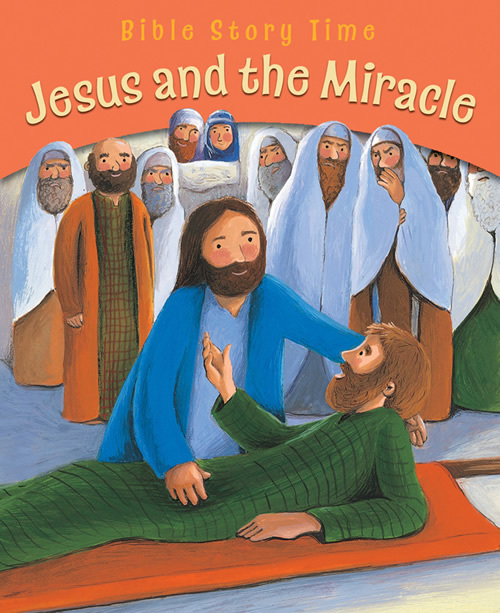 Through simple storytelling and beautiful, painted illustrations, young readers can learn some of the most important stories in the Bible at a young age. 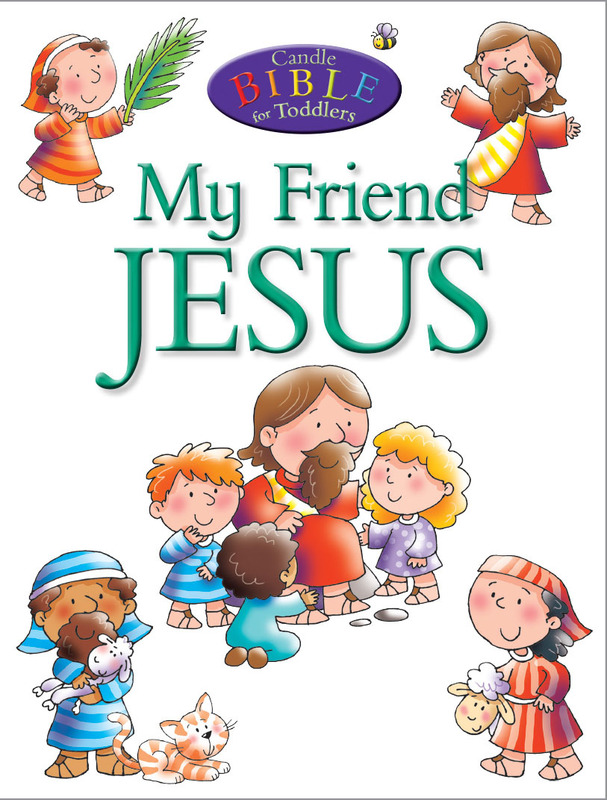 Sophie Piper has an excellent reputation as a compiler of children's prayer books, which include Prayers for the Very Young, Goodnight Prayers, and Prayers for a Better World.